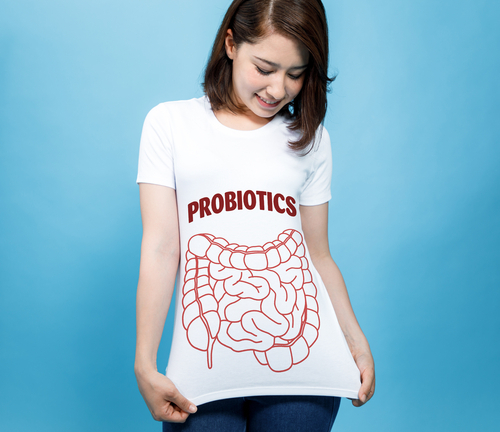 Probiotic use is typically associated with digestive health and even as a “good bacteria” replacement after a round of antibiotics. But can probiotics also be beneficial for oral health? At our dental office in Boerne, we’ve been hearing about some research that may show a positive correlation between certain probiotics and healthier mouths. In this blog, we take a closer look at those studies to see if there is in fact an oral health benefit to taking probiotics. Again, there is still more research to be done on the relationship between probiotics and oral health. Because of this, we don’t recommend starting yourself on a probiotics regimen before discussing it with your medical team, including your dentist in Boerne. Twice a year (at least) you come to our dental office in Boerne for your dental hygiene visit. During this appointment, we’re certainly focused on removing plaque, flossing diligently, and polishing your pearly whites. But what our patients may not know is that your bi-annual cleaning has a much bigger focus than simply getting your teeth clean. Usually at one of your two appointments a year your dental team will take low-radiation, digital x-rays. These images help both your hygienist and dentist in Boerne get a much closer and detailed look into your oral health. 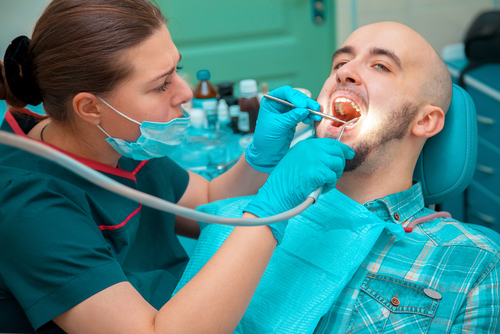 Dental x-rays help catch any cavities that are not yet large enough for the naked eye to see. This is also when they’re the easiest to treat. The images even allow your dentist to see what’s going on below the gum line and into the jaw bone. X-rays can help diagnose an abscess or the beginning stages of bone deterioration that may affect dental health in the future. At our Boerne dental office, we recommend that our patients see us at least twice a year for their dental cleanings to prevent any oral health problems from becoming more difficult to treat if left alone, and ideally to keep them from happening to begin with.